For those of you interested, we have started a new blog for all things photography related at CDIA here in Georgetown. The layout and design was set up by Erik Uecke, Chris Alvanas and I, and, as it cannot at this point be directly associated with CDIA and BU, we decided upon a more general name. Erik and I will be “blogging” (that word makes me want to puke a little) on a semi-regular basis about the on-goings of our full time class, but it’s also a good spot to stay current on the photography scene here in DC. And just because this is a spot for photos, here’s a shot I took almost two years ago. Florence. Awesome. This entry was posted on February 22, 2010 by DavePhillipich. 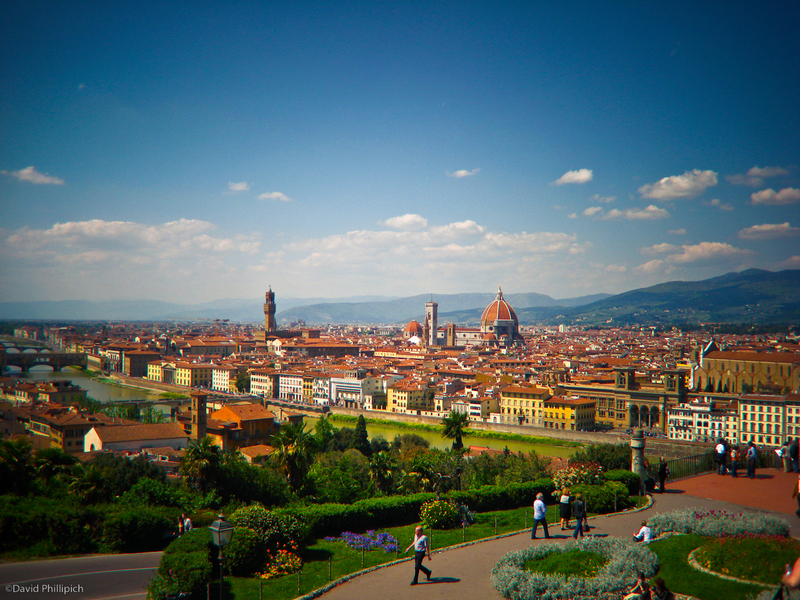 It was filed under CDIA and was tagged with CDIA, DigitalPhotoDC, Florence, Italy. gotta love when you can say, “been there, done that”! great shot! wonderful shot . . . wonderful memories!